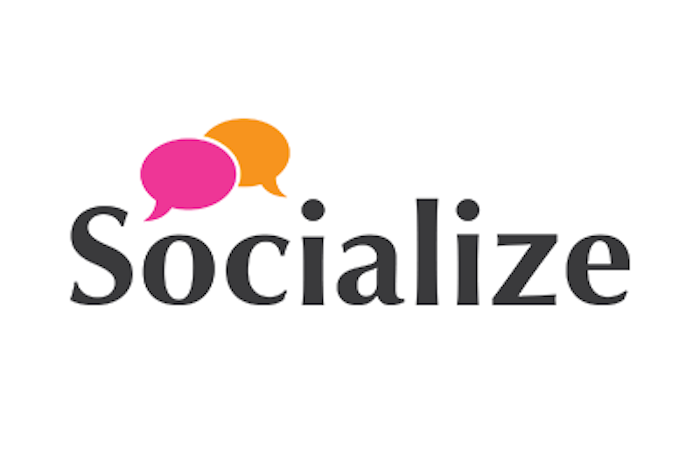 Socialize is a leading digital creative and social media agency based in the Middle East. Socialize builds bespoke Messenger bots for companies across MENA. They use your objectives to form a perfectly tailored bot strategy that sends the right consumer message and drives the needed results. Socialize maps out the consumer journey from start to finish, All of their developed bots come with a fully optimized CMS and integrated leads/data collection so you can keep up with your consumers. When it's ready, Socialize introduces your bot to the world with planned campaigns that reach your targeted audience through click-to-message ads.